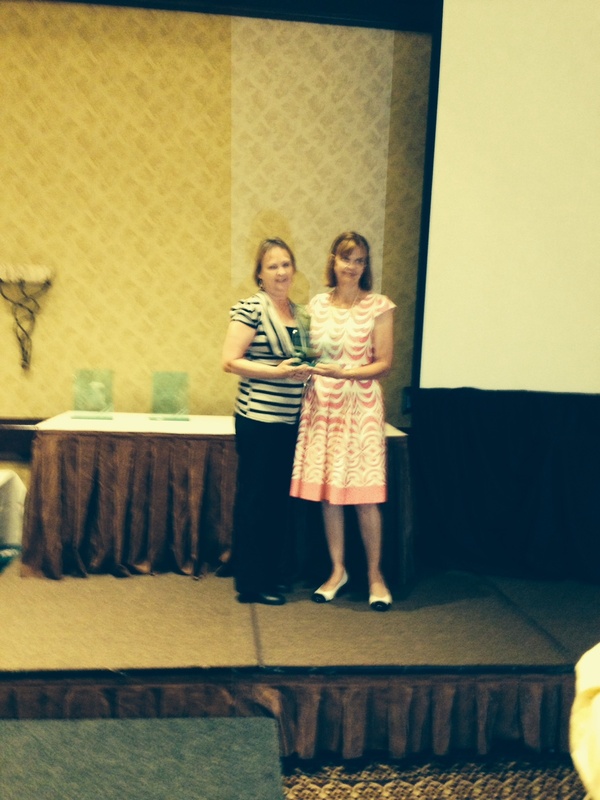 Eileen Bannon received the 2015 Distinguished CNA award from RIHCA. Eileen Bannon was recognized as the RIHCA Distinguished CNA, which is presented to a Certified Nursing Assistant who has gone above and beyond the call of duty in rendering compassionate care. Most have shown extreme loyalty and dedication in pursuit of ideals representing his/her facility and the Rhode Island long-term care community. She has been a Certified Nursing Assistant for 24 years and has been employed at Hebert Health Center as a certified nursing assistant for the past 13 years. She is a very kind, caring and compassionate person who is willing to go above and beyond to give the best quality of care to every resident she cares for. Eileen has been involved with numerous committees and has added to the success of these committees. She has been very successful in implementing and promoting our palliative and safety program and often mentors new employees.